OUR PRICE: $79.56 - Join Rewards Get $7 Dance Dollars On This Item! 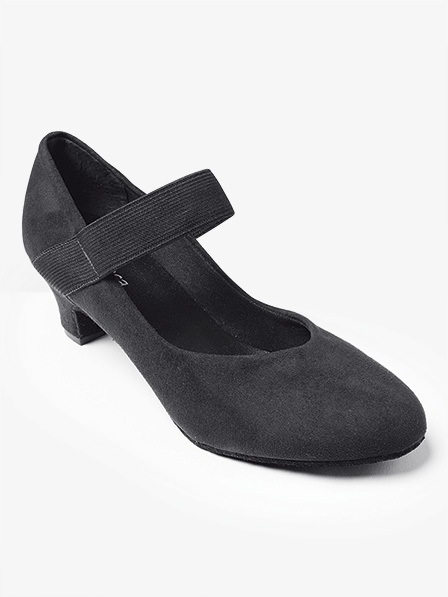 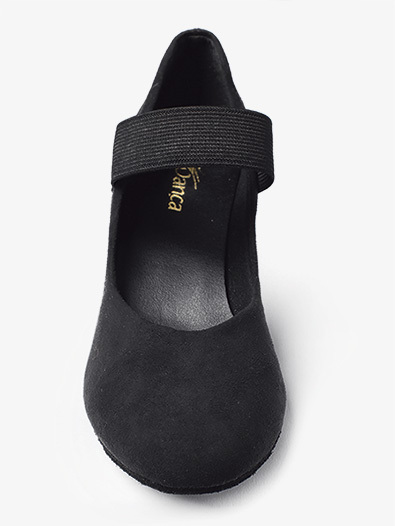 This ultimate-comfort shoe features a closed toe, an elastic strap for extra support, a soft, suede upper, and a 1.5 inch heel. Suggested Fitting: Women order 0.5 size larger than street size.